Volunteering in Bolney, as in many other communities, has been occurring for years. 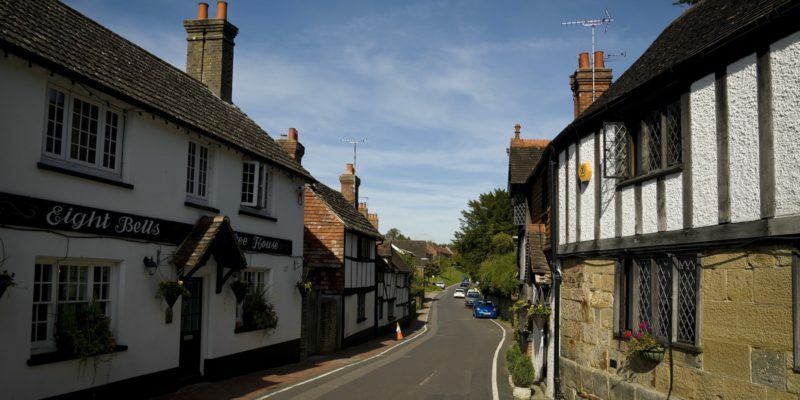 Village life would not be what it is without those who are prepared to give up their time to get involved and create the sense of community which makes Bolney such a wonderful place to live. Opportunities come in all shapes and sizes! Please take a look at our other pages for the various groups and please do get in touch with them if you have a skill, hobby or other contribution you are able to make. You are sure to be rewarded many times over with satisfaction, for the effort you put in. In response to a growing need within the Village for a team of volunteers to become available a new group has been established. 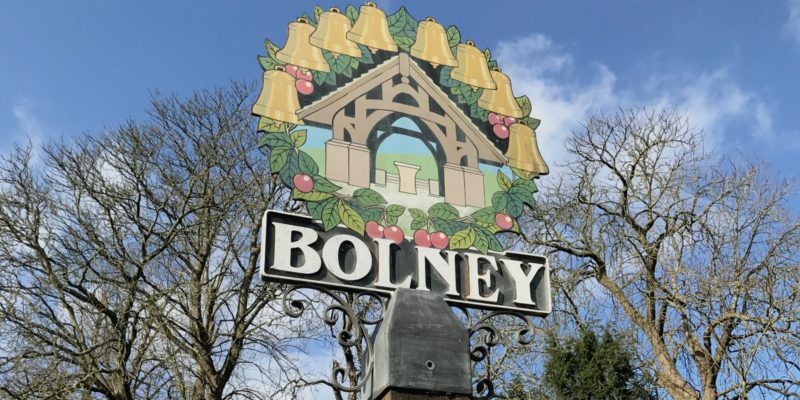 Characterised by it’s lack of formality and great sense of pleasure of participation, the Bolney Volunteers undertake tasks that require people power, but don’t fall under any one other group’s remit. 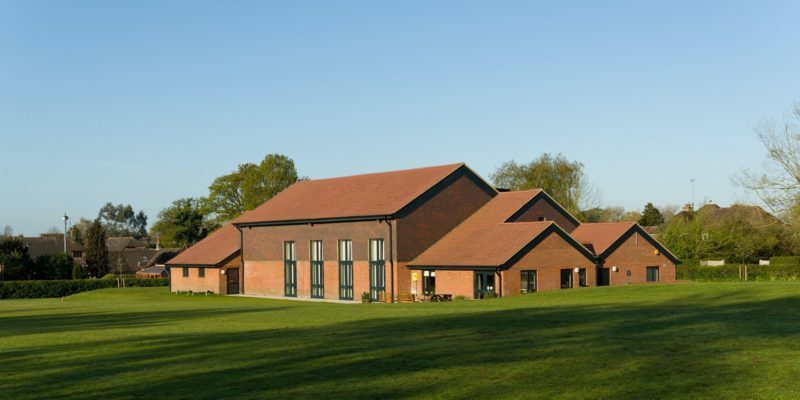 They organise teams of people to attend to tasks as required, as diverse as clearing paths of snow, a gentle country walk with litter pickers or assisting with assembly and disassembly of the Village Day Marquee. If you’d like to get involved they’d be delighted to hear from you! Just email VolunteersATbolney.com, and they’ll be in touch! To see their latest adventures please see the blog and click on the category “Bolney Volunteers”. If you’d like to sign up please fill in the form below and you will be contacted shortly. Please provide a mobile number if you have one. Our primary form of communication with Volunteers is by email but for help at short notice we may text.